Canada’s mortgage lenders should not see a sharp rise in arrears this year but there are risks surrounding high household debt levels. 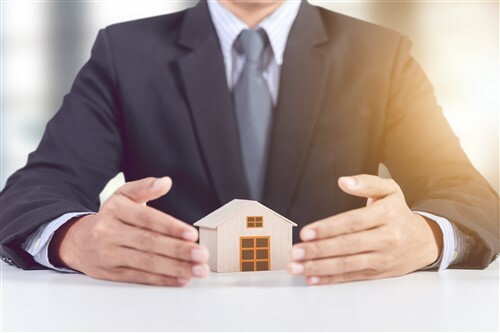 Ratings agency Fitch says that the North American housing and mortgage markets are generally supported by relatively solid fundamentals and macroeconomic conditions. For Canada’s lenders, it forecasts that “arrears will rise only slightly” while US lenders should see arrears remaining at current low rates due to low unemployment and the dominance of 30-year mortgages. Canada’s high levels of household debt are a risk though Fitch says, making Canadian borrowers more vulnerable to an economic slowdown. Affordability and higher interest rates are the key factors that will affect home prices across North America but Fitch also notes that supply issues have supported growth. For 2019, it sees growth in prices of just 0.5% for Canada following an expected 3% for 2018; for the US, price growth is expected to ease to 3-4% in 2019 from 5% average of recent years. A further reduction in growth of mortgage activity is expected as affordability and tighter lending conditions weaken demand in Canada; and slower refinance activity, tax reforms, and declining demand in high-priced markets slow US loan growth. Fitch is calling for minimal growth in the range of 1-2% for Canadian mortgage loan activity, down from an average 5-6% in recent years. US activity will remain stable after a projected 9% decline in 2018.